Things to know about the new Windows 10 S. Image: Windows Central. Earlier this month, Microsoft introduced and launched Windows 10 S at Microsoft Build 2017. The all-purpose conference featured several announcements, but the new education-oriented OS was among the few that were somewhat unexpected. Windows 10 S is a lightweight version of Windows 10, designed to be close-ended on all fronts, and keep functionality pinned down to what’s strictly necessary. It is aimed at schools and educational institutions to prevent students from downloading apps and games that might divert their attention. Other educational endeavors by Microsoft include Minecraft: Education Edition, which was also recently updated to include a new module that teaches students how to code. Windows 10 S was created to be both safe and predictable, meaning you cannot fool around much without finding yourself with some wall that prevents you from modifying any files. If you just stay on safe grounds like your Office, OneNote, and Windows Store official apps, you’re good. However, if you venture into the Settings menu and try to change, let’s say, Network configurations, you might find that the system won’t allow you. In a similar vein, Windows 10 S won’t run the recently announced Linux distributions for Windows 10. More or less the same reason lies behind this technical decision, as the student-aimed OS wants to keep everything secured and running smoothly. Microsoft has partnered up with industry-leading manufacturers to create affordable Windows 10 S machines since the proprietary Surface Laptop is on the high end of the consumer spectrum. Users who get either a Surface Laptop or one of the upcoming student notebooks by HP, Dell, ASUS, and Samsung will have until the end of the year to upgrade to the regular version of Windows 10. 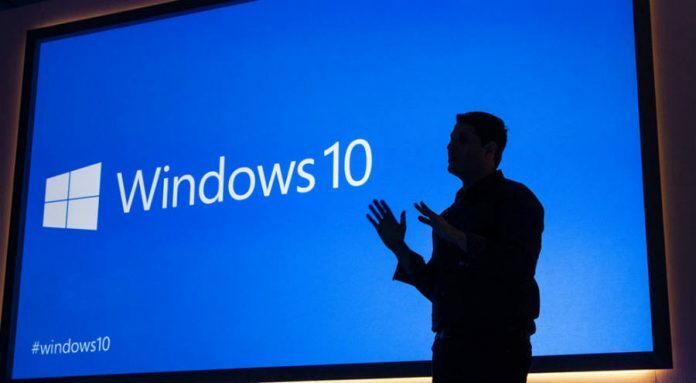 After 2017 passes, users will have to pay $49.99 for a Windows 10 Pro license and rid themselves of the restrictions imposed by 10 S. However, it will also bring back standard vulnerabilities and slower boot times that the lightweight OS does not have.